Do you have an April birthday? If so, consider yourself lucky! 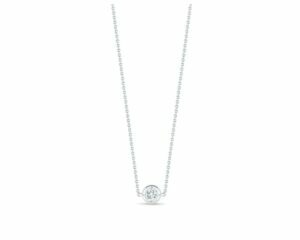 The diamond is April’s designated birthstone. 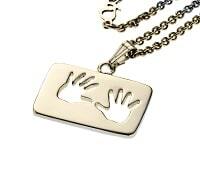 Gemstones are designated for each month due to characteristics shared by those who have birthdays in those months. This monthly distinction can often help others understand how to approach you and communicate with you. Why are gemstones designated for each month? The origins of monthly birthstone designation have biblical connotations. According to the Bible, Aaron, a Hebrew priest, wore a garment with twelve beautiful gemstones. Each of these gemstones represented a certain tribe of Israel. In a later era, these gemstones were believed to symbolize the twelve zodiac signs, which eventually formed the modern calendar. Since the diamond was the 4th stone on Aaron’s breastplate, it has come to be known as the birthstone of April. 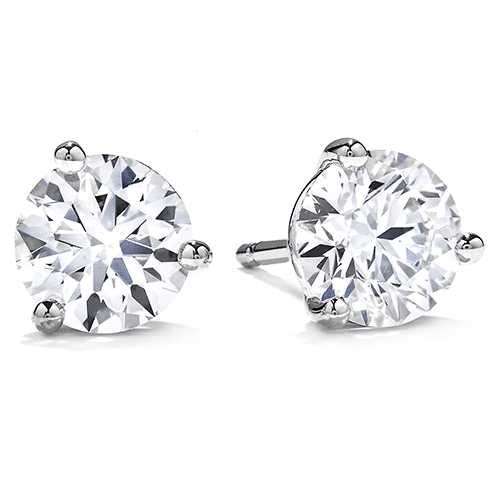 For millennia, diamonds have been a treasured commodity worldwide. Many ancient civilizations believed diamonds possessed healing and curative powers due to their overwhelming beauty compared to the rest of Earth’s stones. The earliest diamond discovery dates back to 4th Century India (BCE). 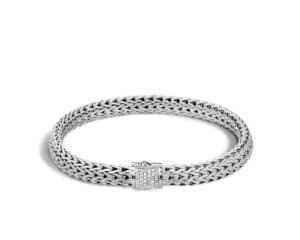 After their discovery, diamonds quickly became prized by blacksmiths and early traders. This was due to the fact that diamonds were one of the only available substances that could be used as an engraving device for metal. So while the diamond was a symbol of beauty and wealth, it was also used to make tools and weapons. 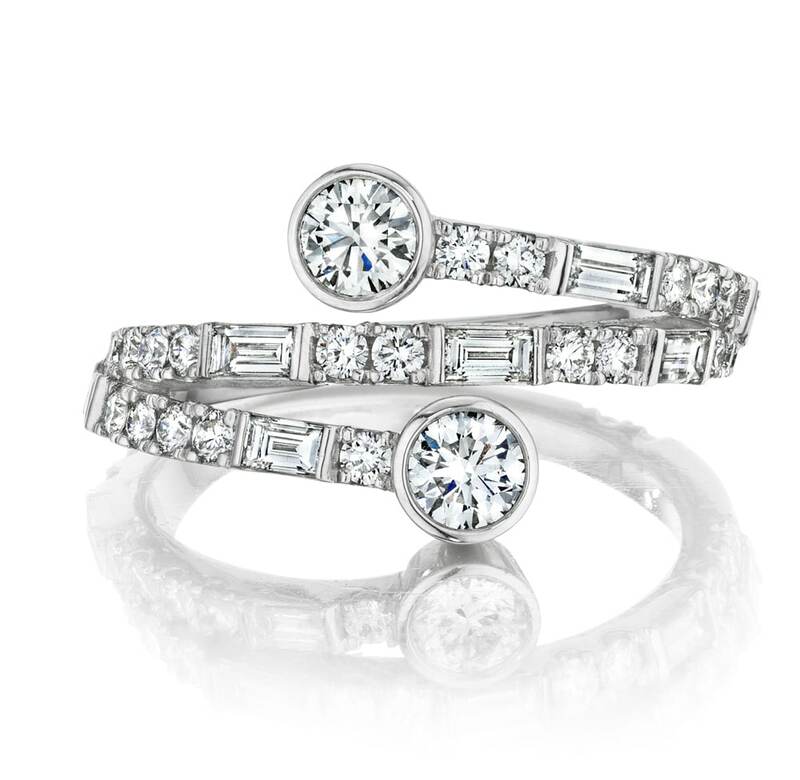 Believe it or not, diamonds are still used for these purposes today. For thousands of years, India was the only place in the world where diamonds were mined. However, the revolutionary discovery of diamonds in Brazil in 1726 ushered in the new era of diamond mining, trading, and selling. 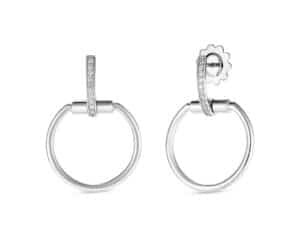 Purity – The perfect clarity of diamonds symbolize purity and innocence. This purity is reflective of honest, trust-filled relationships. 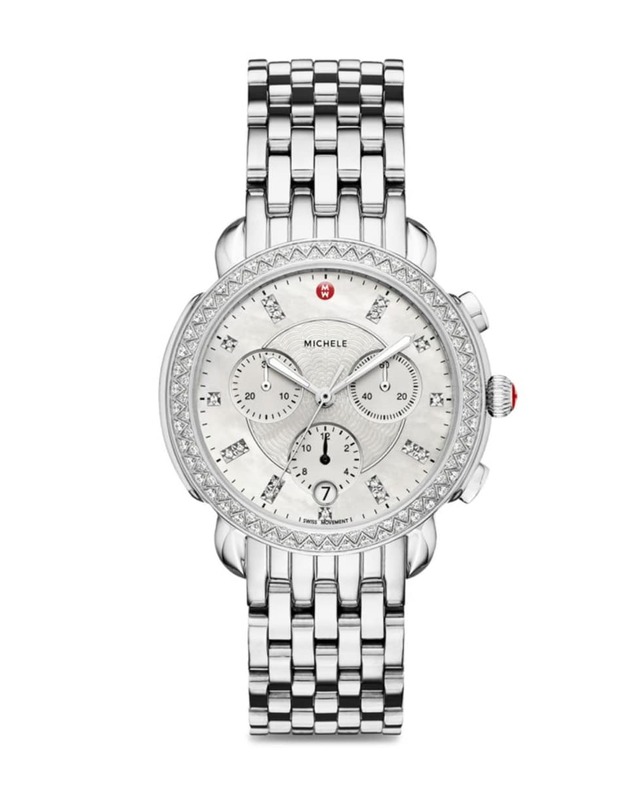 Eternal Love – Diamonds boast a powerful, long-lasting shine. Many couples prefer to use them for engagement due to their shimmering nature, a reflection of undying affection that can be showcased and noticed easily. 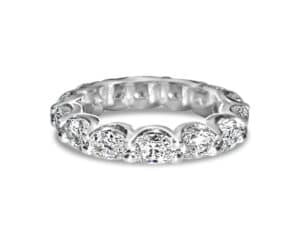 Diamonds are the world’s hardest and most durable gemstone, making it the obvious choice for a ring that is supposed to last forever. Faith – Diamonds are presented in situations that call for mutual trust. 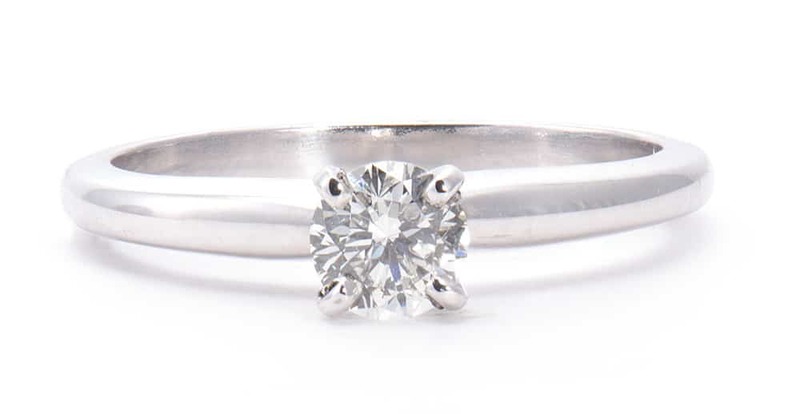 The diamond’s clarity emphasizes honesty and faithfulness in companionship. 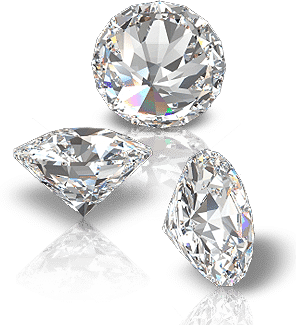 Perfection – Diamonds have been associated with perfection due to their extreme durability and their propensity to filter and disperse light. Through light dispersion, white light passes through the diamond, and it parses the light into all the various colors of the rainbow. 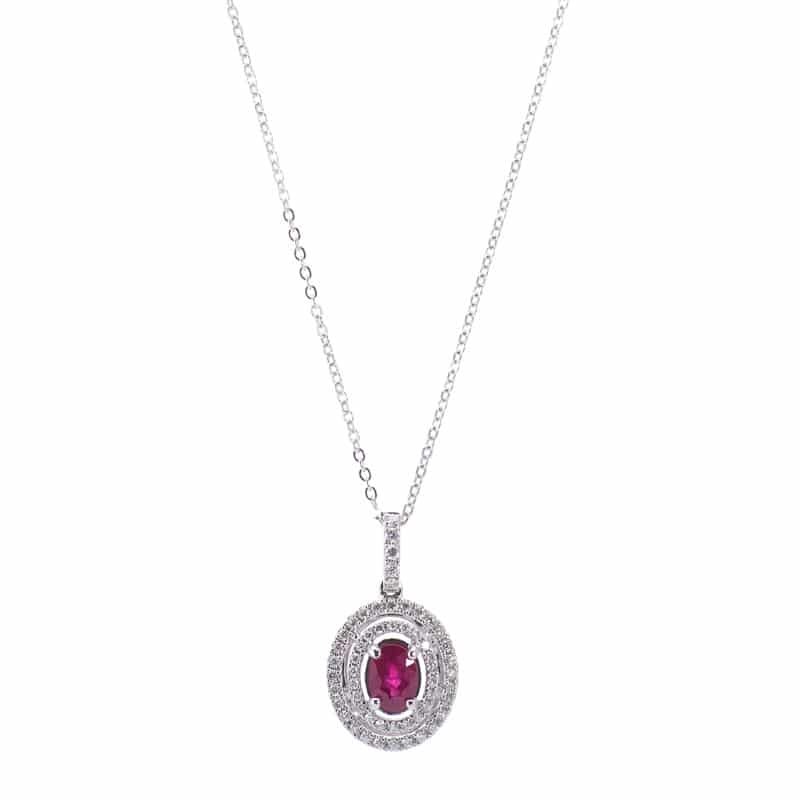 Your friend or family member with the April birthday might already have a diamond ring, but did they know that their signature birthstone is available in a variety of colors? 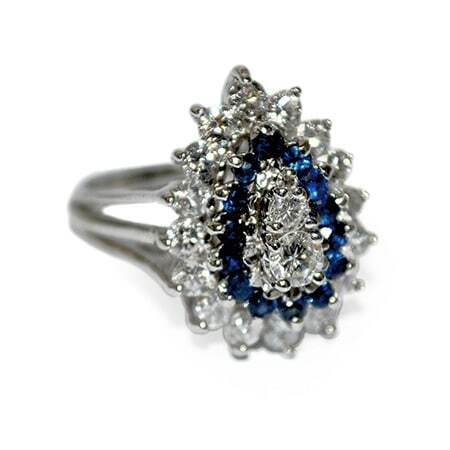 The more saturated the diamond is, the higher it’s typically valued. Yellow: Most yellow diamonds are mined in South Africa. 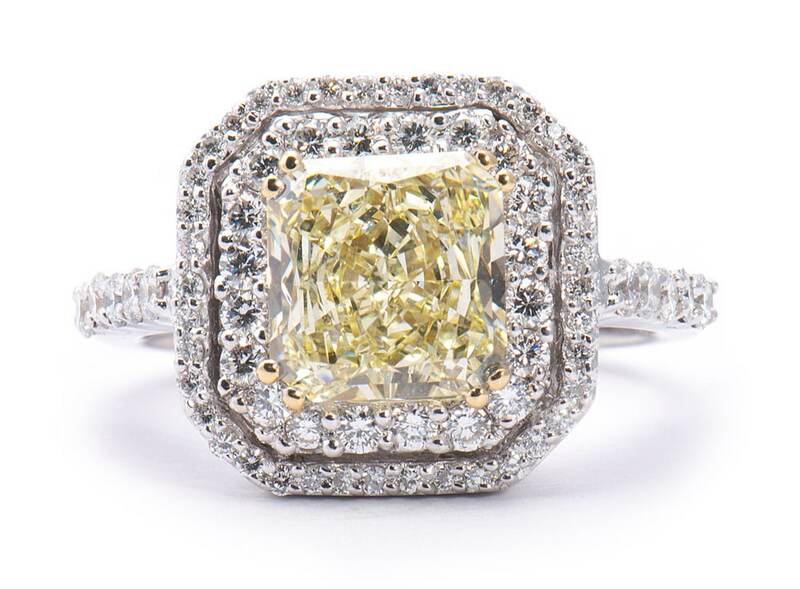 The yellow intensity ranges from “light yellow” to “fancy yellow” to “intense yellow.” The intense yellow diamond is one of the most expensive diamonds in the world, as it is the most vivid and colorful of the yellow variation. 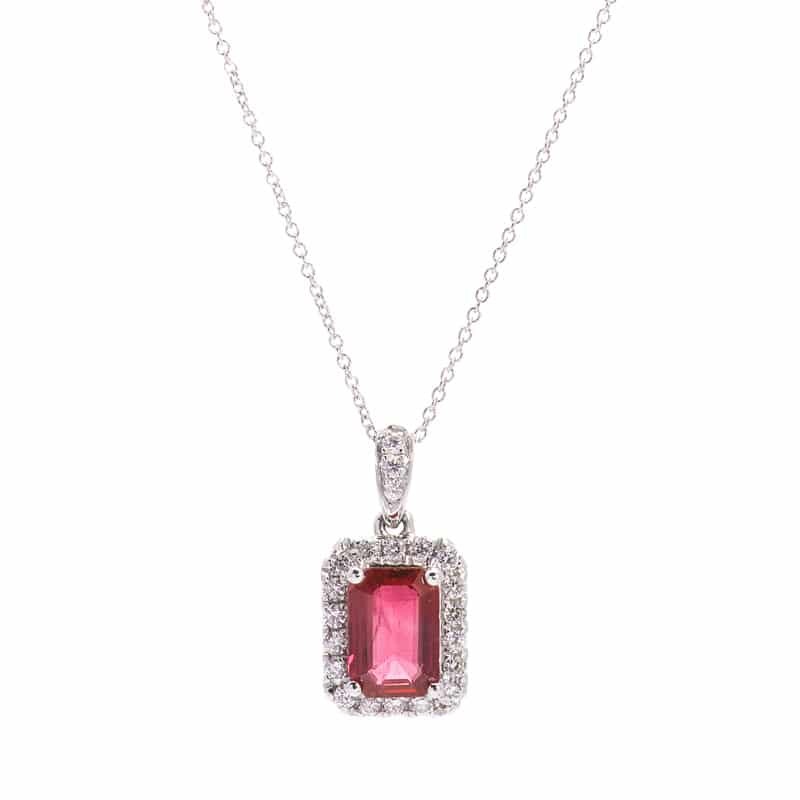 Pink: The coloration in the pink diamonds comes from incredible pressure that they endure from the formation. This is debated but generally accepted by the industry and gemological field. 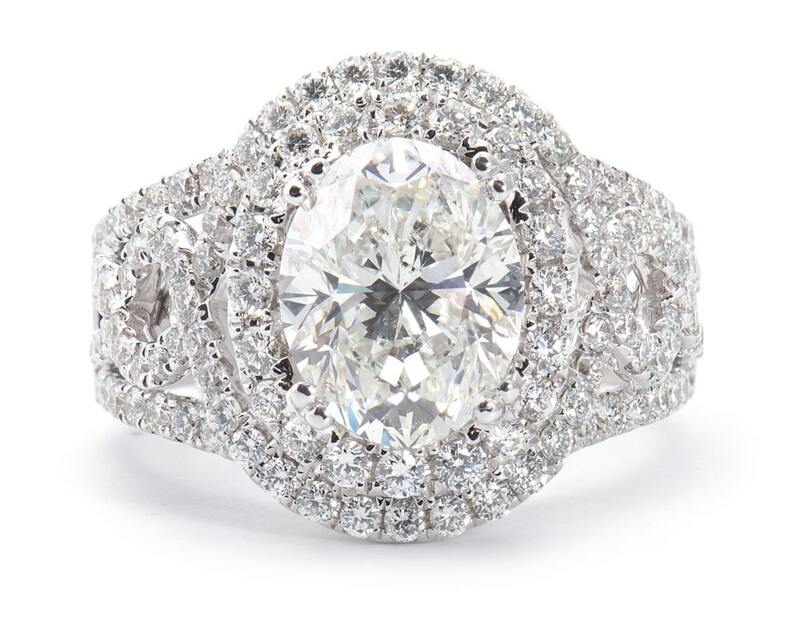 The color range is from “flawless” to “included,” similar to white diamonds. 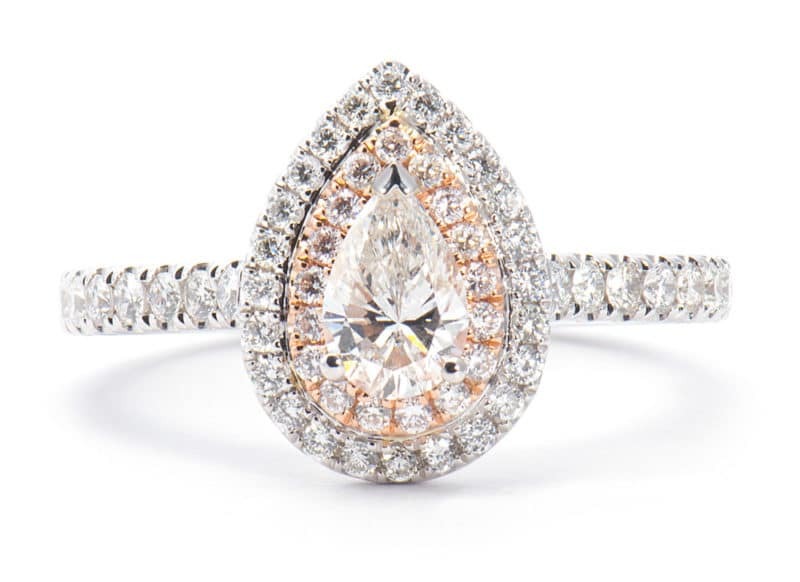 Orange: Orange diamonds are perhaps the most prized color diamonds in existence. This is because the GIA (Gemological Institute of America) rarely ever grades diamonds as “pure orange.” This scarcity creates incredible market interest. The orange tone is a result of the Nitrogen atoms present in the stone. These atoms are groups hyper-specifically during the formation process. This is what differentiates the pure orange diamonds from yellow diamonds. 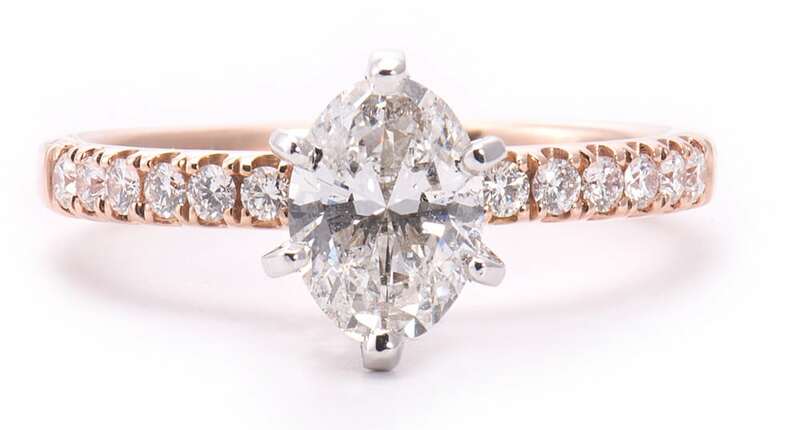 Brown: Brown diamonds are very common, as they account for nearly one-sixth of all diamonds mined. 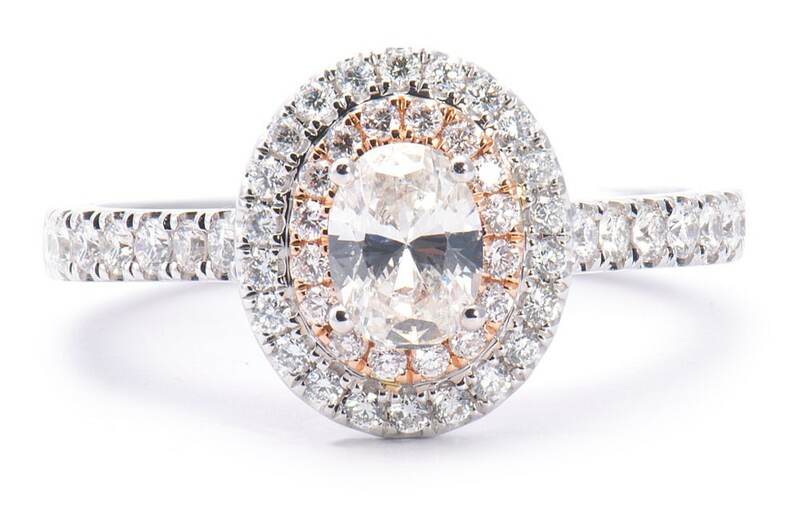 The subdued color creates a significant reduction in shimmer, which draws less attention than other fancy color diamonds. Due to this, many brown diamonds are used for technical and industrial purposes. 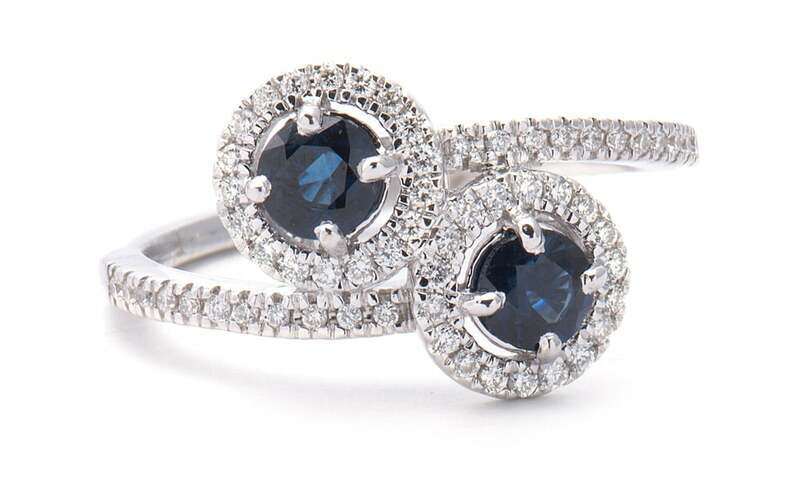 Blue: The hue in a blue diamond is created as the chemical Boron contaminates the lattice structure. 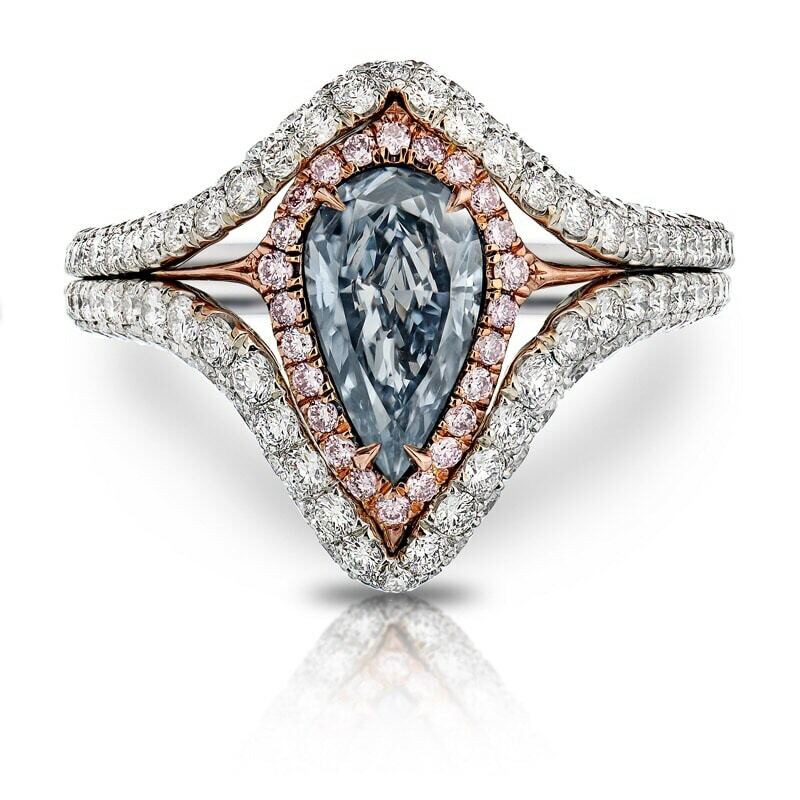 Like the other “fancy color diamonds,” there is a range of colorization for blue diamonds. We all know a special someone with an April birthday. 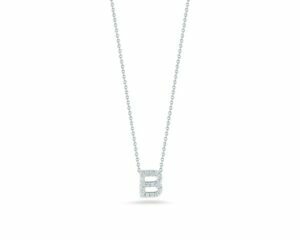 If you’re looking to showcase your thoughtfulness this year by giving the gift of diamonds, Brinker’s has the best selection around.